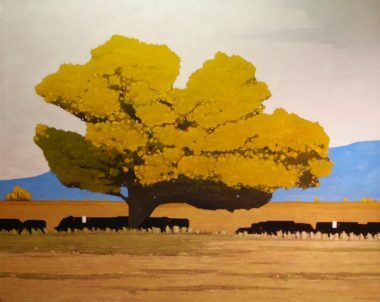 The art of Jeff Pugh is instantly recognizable. 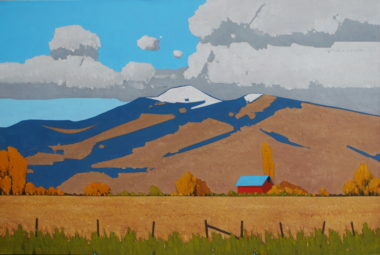 Bold forms, balanced composition, strong textures and vivid colors carefully laid in by pallet knife to create iconic images of the rural west. 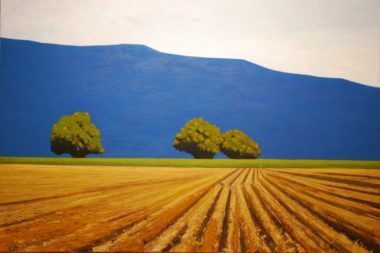 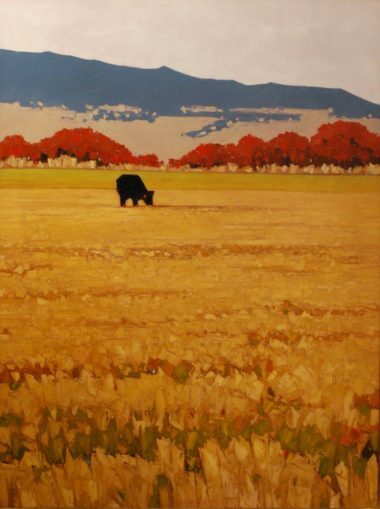 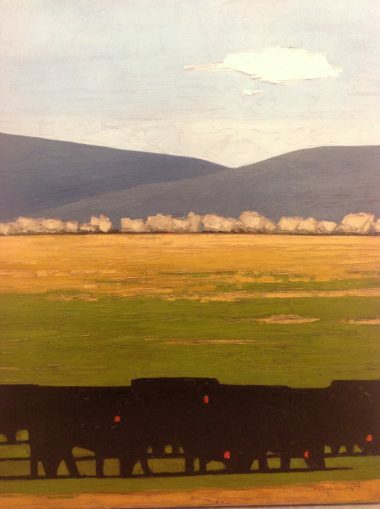 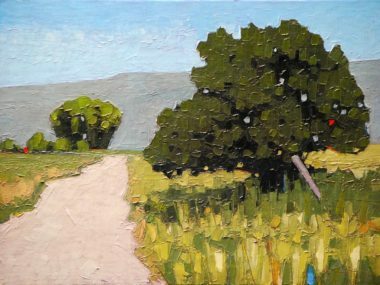 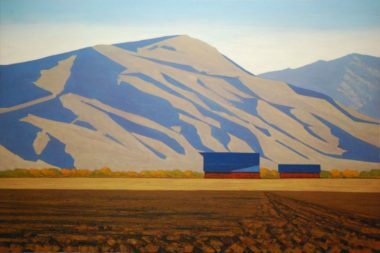 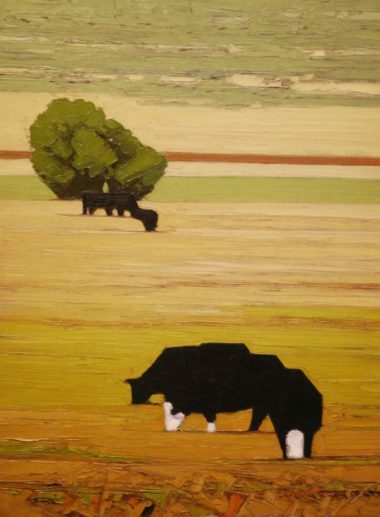 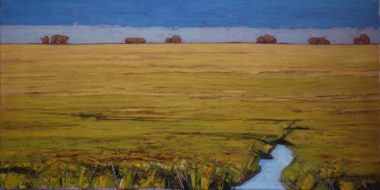 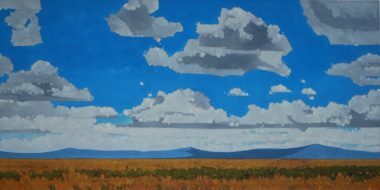 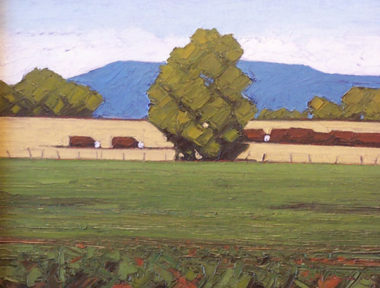 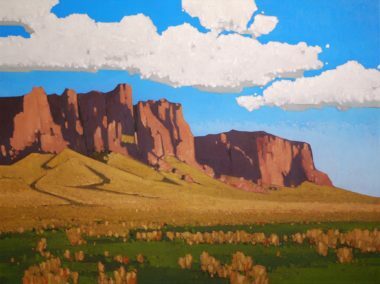 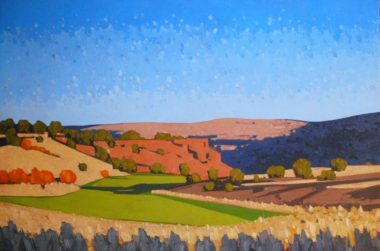 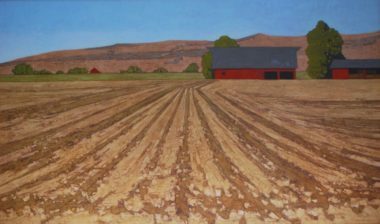 Jeff was acknowledged by Southwest Art magazine in their “Emerging Artist” feature for how “his minimalist, impasto portrayals can be graphic and boldly colorful.” He counts artists Maynard Dixon and his father-in-law, Gary Ernest Smith, as having a strong influence on his work.